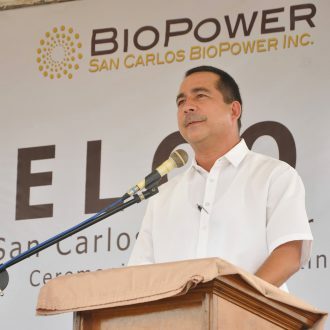 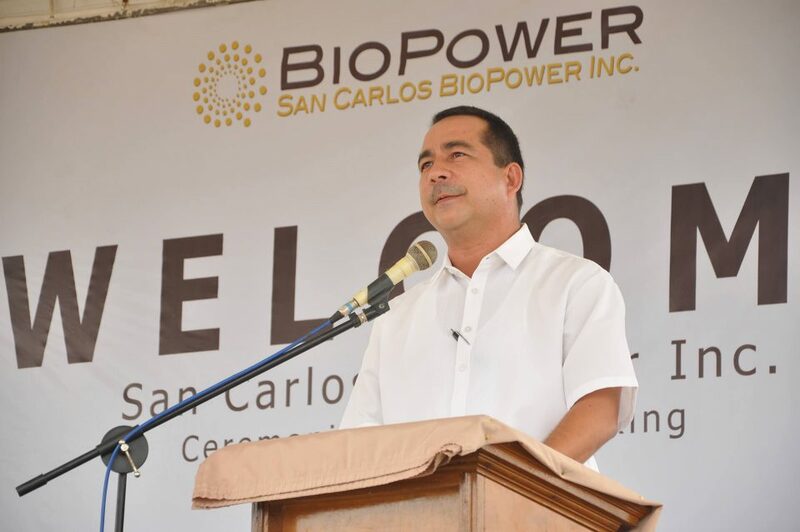 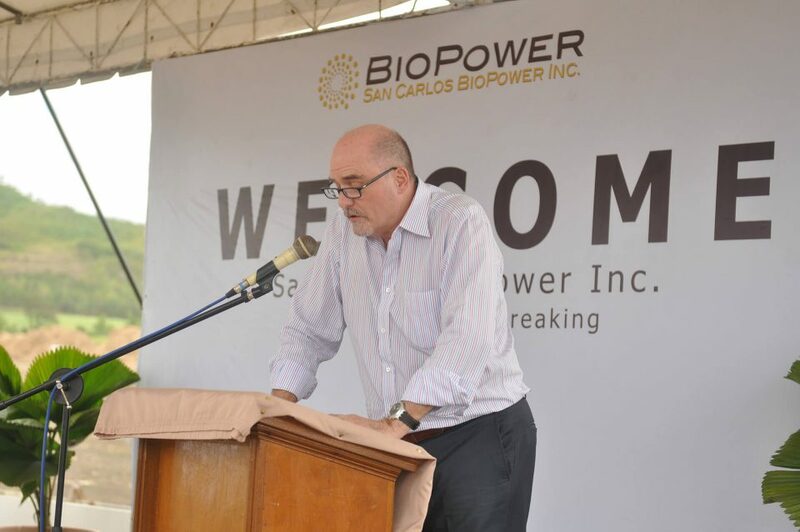 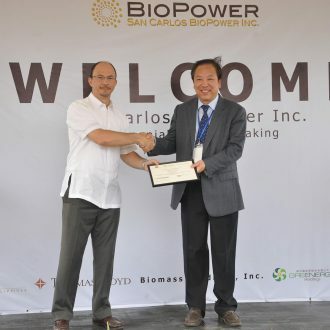 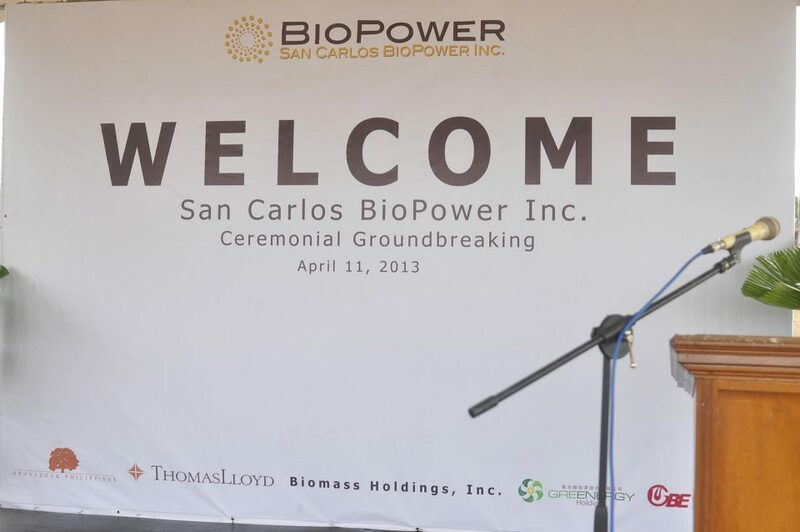 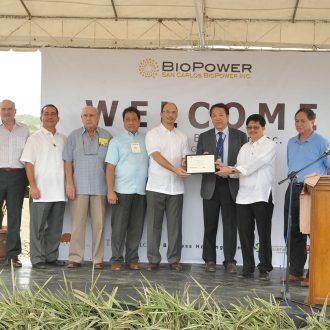 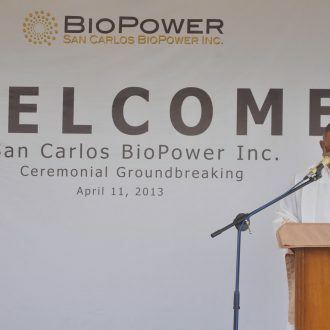 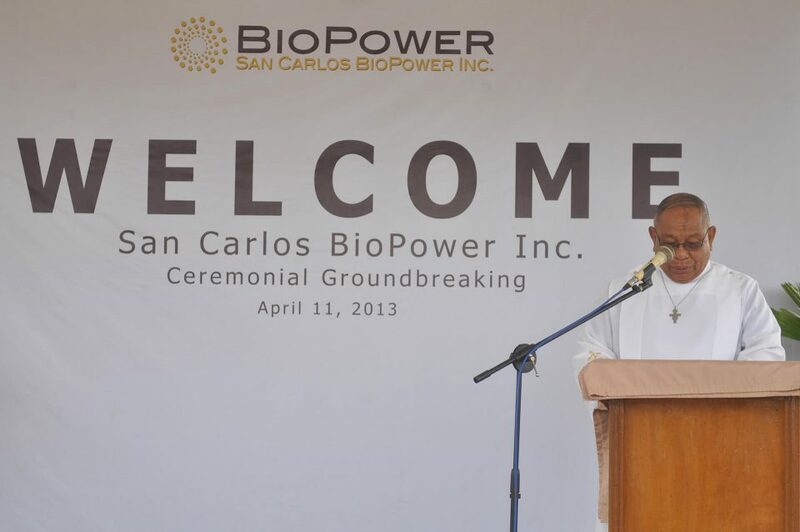 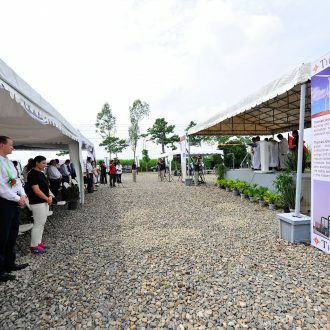 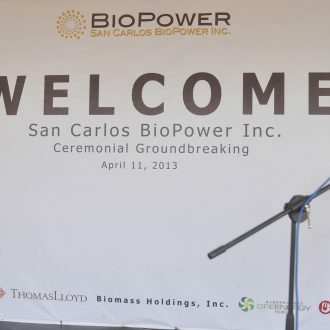 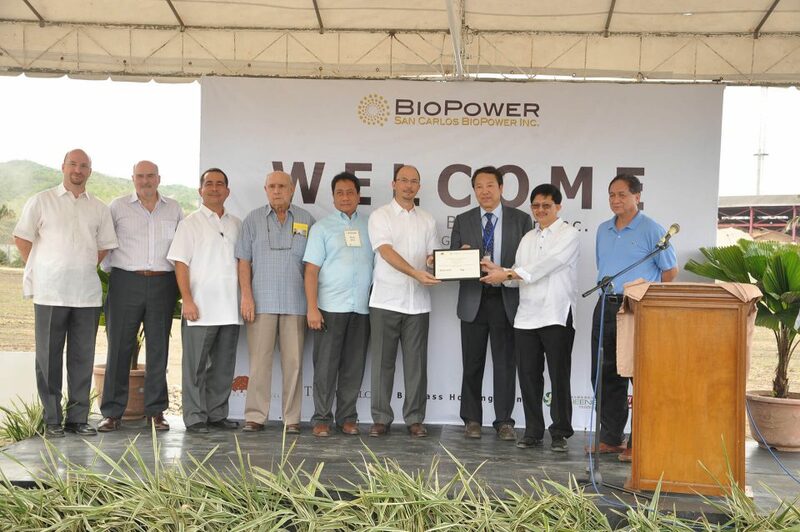 San Carlos BioPower – a ThomasLloyd SICAV-SIF – Cleantech Infrastructure Fund – project in the Philippines is a new, stand-alone base load power station with a gross electricity production capacity of 19.99 MW, which will produce 141 million kWh of electricity once it has been completed and supply 212,000 people with renewable energy. 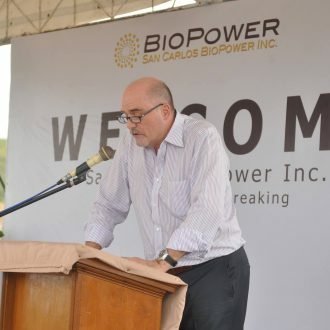 600 jobs will be created in the power station. 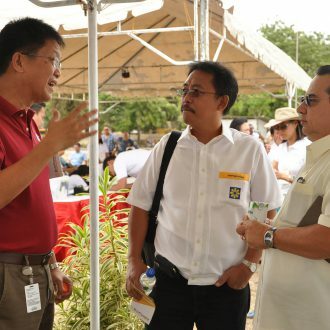 A further 2,000 people will find new jobs in agriculture. 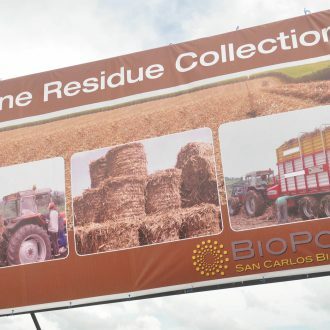 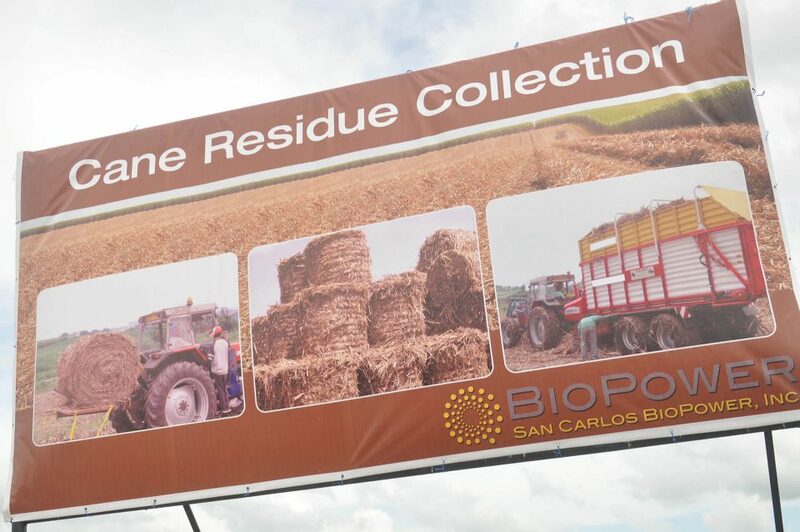 Crop residues from local agriculture, such as sugar cane leaves and stalks as well as coconut shells, rice husks and specially cultivated energy crops are used as fuel. 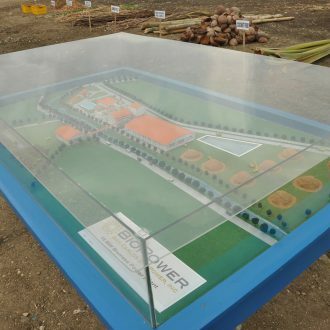 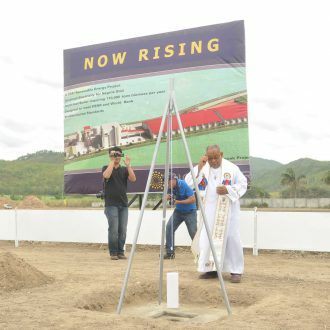 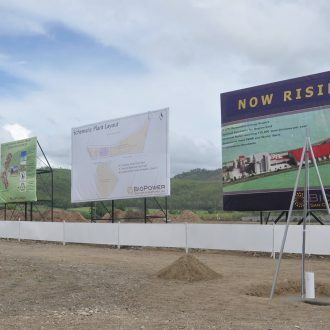 The foundations were laid on 11 April 2013 as part of a ceremony involving local and national guests from business and politics and building work began. 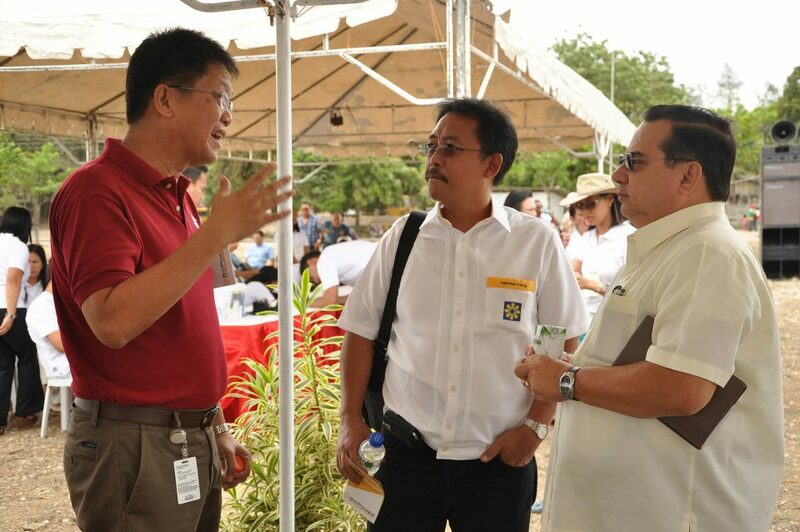 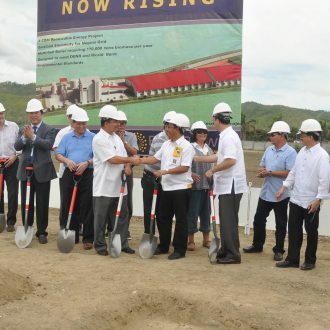 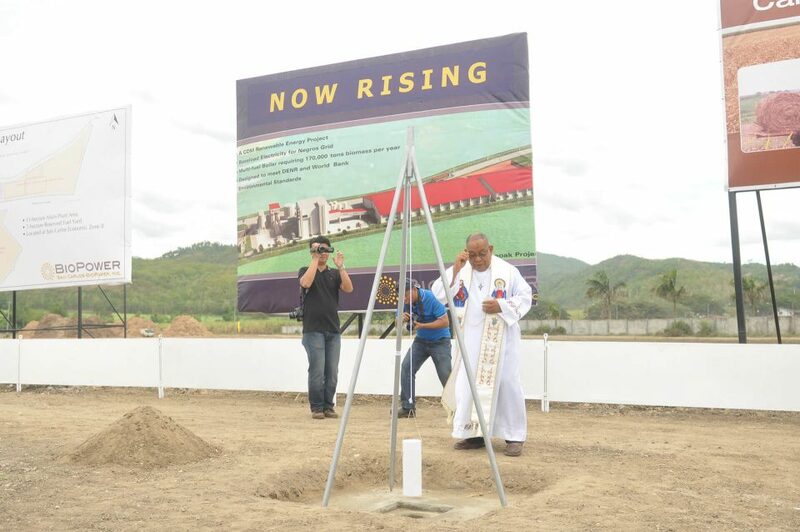 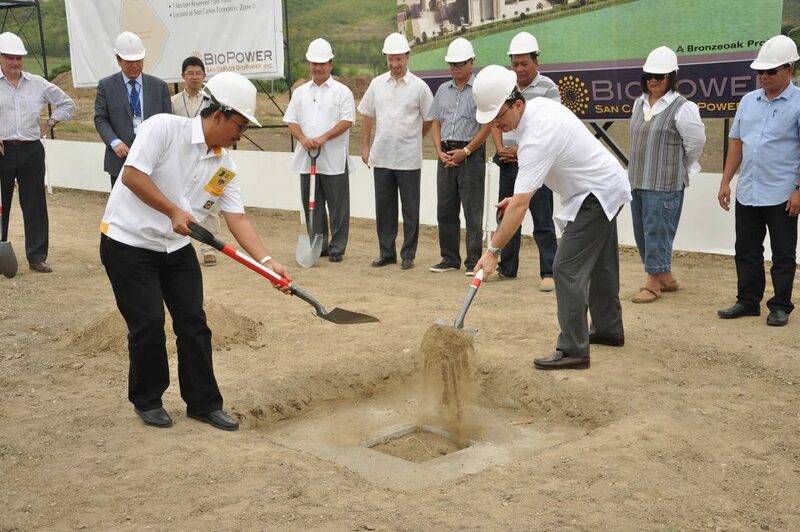 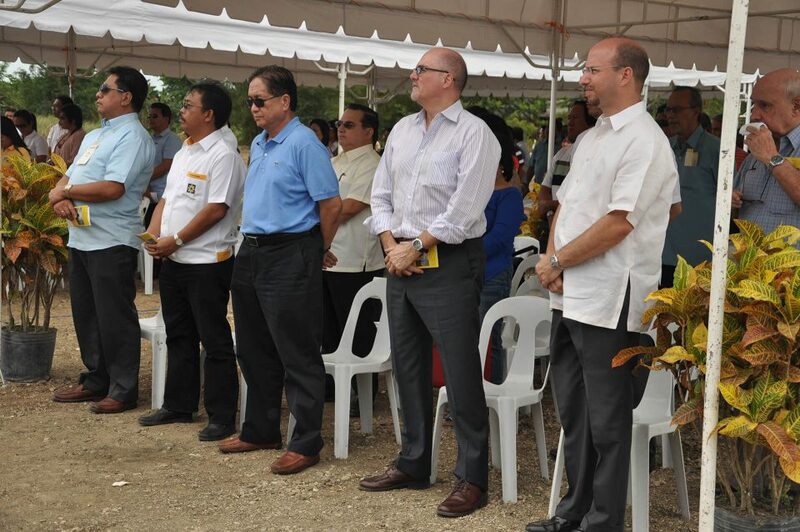 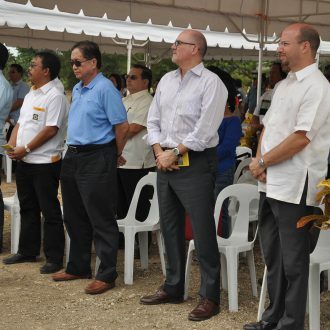 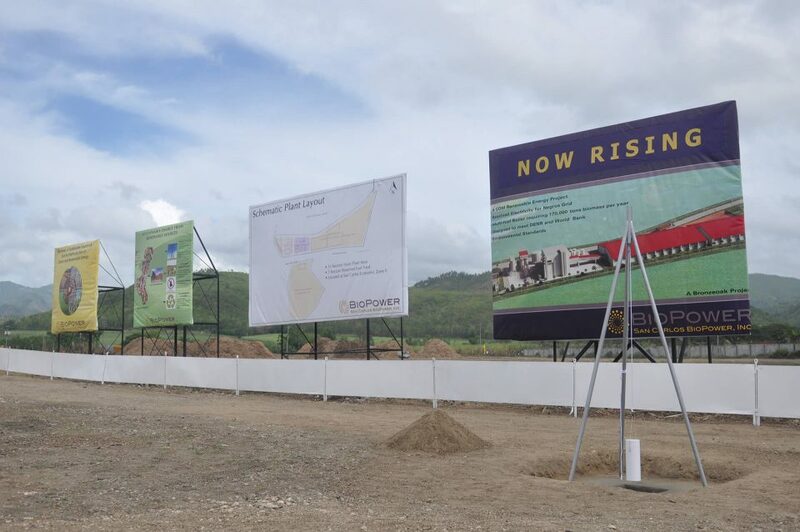 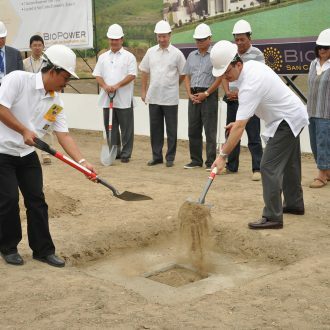 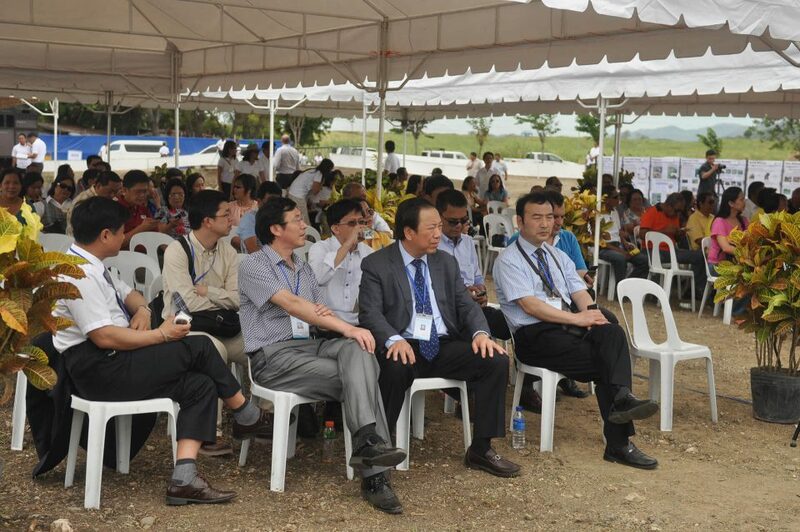 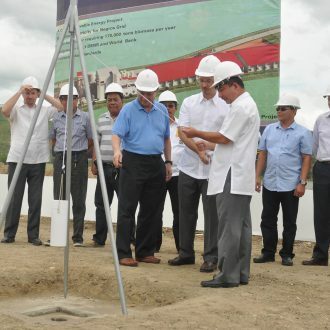 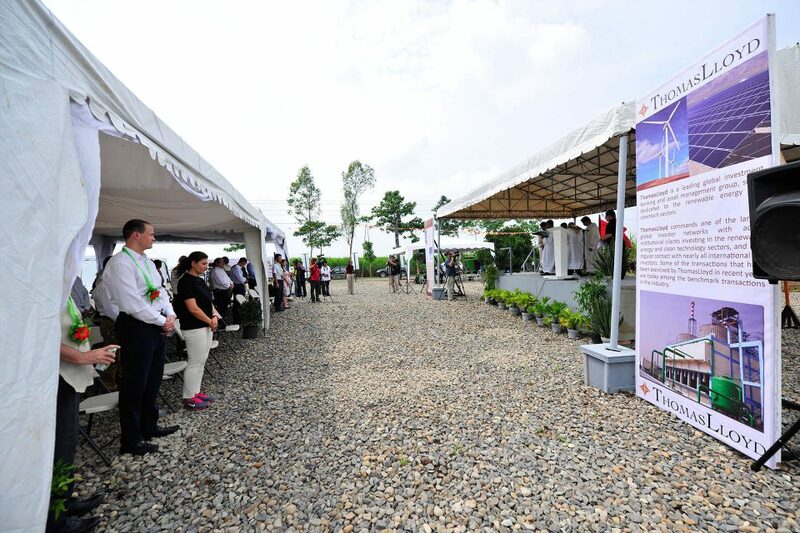 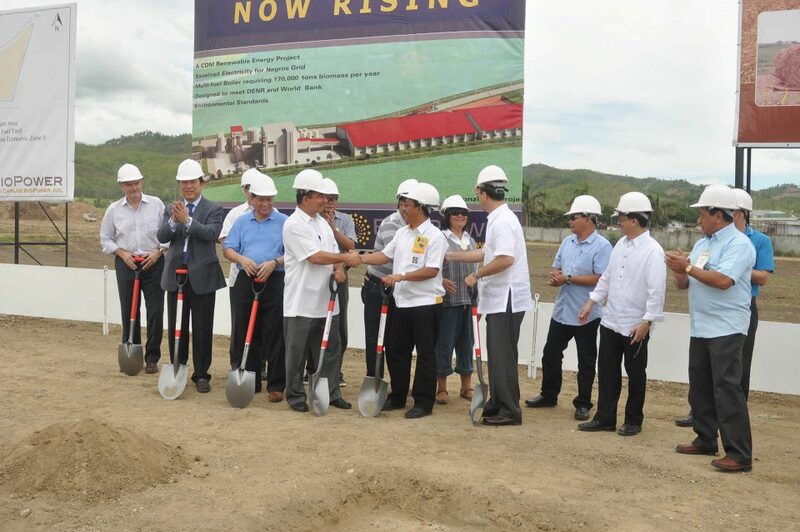 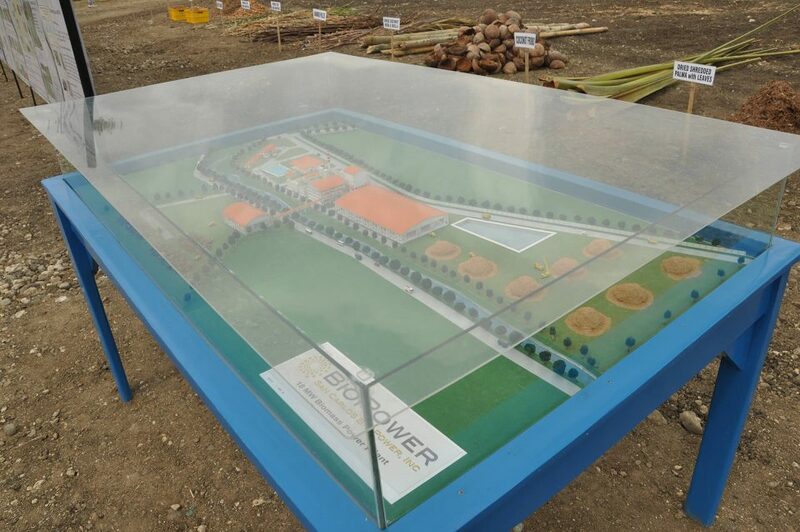 The power station is built on a 20 hectare site on Negros Island in the San Carlos Ecozone Brgy. 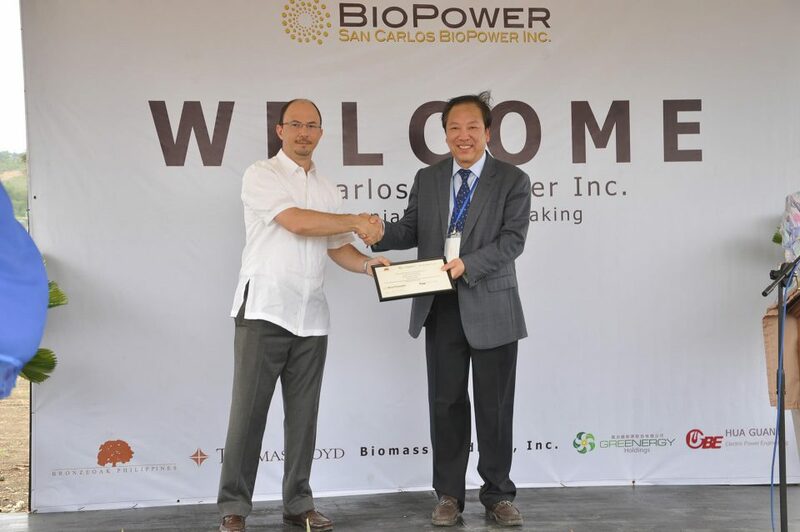 Palampas & Punao, right next to the existing San Carlos Bioenergy plant, a bioethanol distillery with combined heat and power generation. 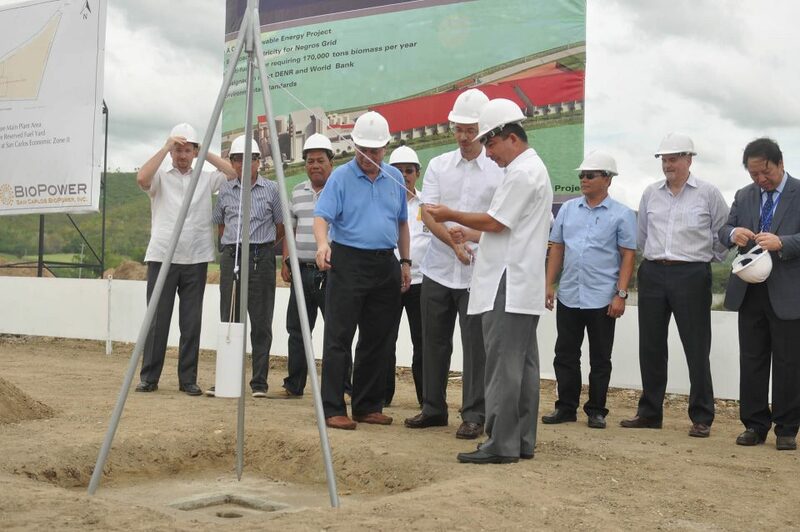 A 40 strong ThomasLloyd delegation visited the project on 9 October 2013 and obtained a lasting impression of building progress on site. 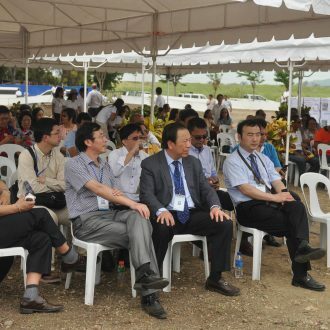 Speakers speaking in front of numerous guests and press representatives were: Ramon Allan V. Oca, State Secretary, Philippine Department of Energy, Monsignor Johnny Lagdamen, Gerardo Valmayor Jr., Mayor, San Carlos City, Juan Xavier Zabaleta, President, Bronzeoak Philippines Inc. and Michael G. Airey, Director Project Finance Asia Pacific, ThomasLloyd Group.